Know that old song that goes “walk right in, set right down,” as in the 1962 version by the appropriately architecturally named Rooftop Singers? Well with a walk-in closet, you can walk in and dress right up. 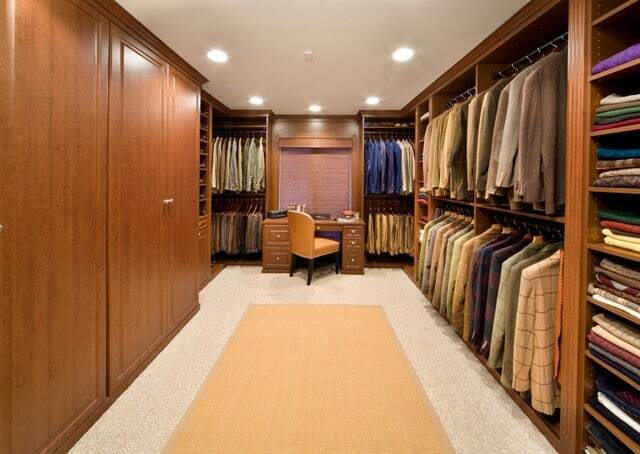 The magazine Freshome has a rather epic article featuring 30 men’s walk-in closets. Be warned: those whose entire living quarters are the size of a walk-in closet may be seized with envy.